Do you have a secure parking space that is unused? Do you live in a block of apartments which has an underground car park or an outdoor gated one? Do you live in or near a town or city centre? Do you run a city centre business with surplus car parking spaces? If your answer is yes to any of these questions, you could earn extra money by renting out your spare parking space. The reasons you have a spare parking space may vary – whether you don’t own a vehicle, your car is being repaired or you have received a driving ban – you can easily earn extra money each month without working for it! Does this sound attractive to you? If it does, then read on. All you need do is sublet your secure parking space to us and wait for your monthly income to roll in. There are two methods of receiving this passive income. 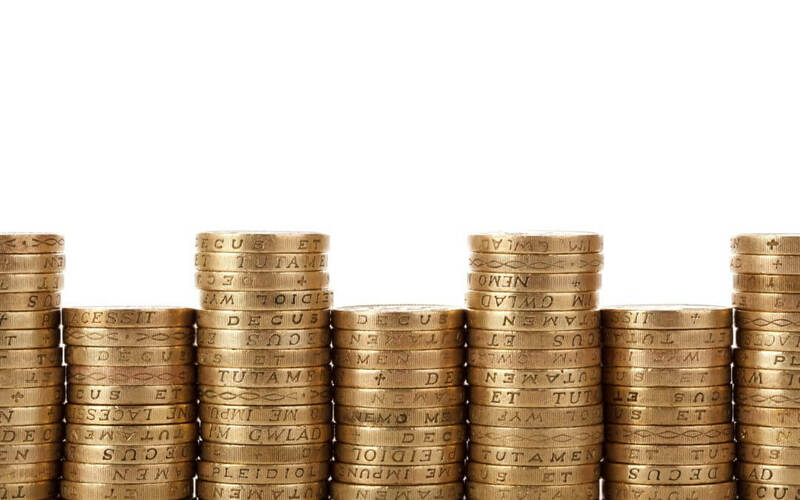 Firstly, speak to us for advice on pricing and then set the monthly amount that you are happy with. We will then charge you a fee of 20% of the achieved monthly rental. The second option is that we will pay you a guaranteed monthly rental for between 1-12 months and, in turn, charge the hirer a larger amount. Potentially you could earn more money under the first option but there is no guarantee that your parking space will always be full. If, however, you choose the second option you would be guaranteed a monthly income for up to 12 months without the risk of void periods. This is because Parking Spaces Rentals is different to other companies in the market. 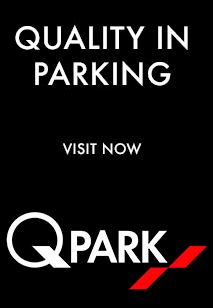 What makes Parking Spaces Rentals unique is that we specialise in longer term rentals of 1-12 months, specifically targeting hirers who want to rent a space for longer periods. 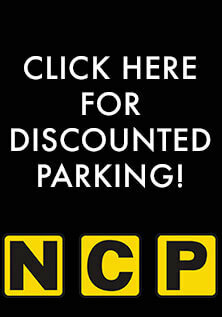 Other parking companies are happy to hire out your space for very short periods, sometimes only one night! Parking Spaces Rentals’ customers don’t want the hassle of having to meet with hirers to hand them the car parking fob and parking permit, and then collecting them again, on a frequent basis each month. Modern life is busy and, understandably, they find this process way too much of a hassle. If you rent out your parking space with us, you’ll only need to meet the parking space hirer on the odd occasion throughout the period of hire. And what do we expect of you in turn? Sign a hire contract (as will the hirer). Meet the hirer to hand over the parking fob and permit at the start of each hire period and to collect them at the end of it. Settle any issues that arise such as somebody else occasionally parking in your space or the hirer losing the fob and/or the permit – this does happen, albeit rarely. The hirer is responsible for the cost of the replacement fob and/or permit. And because we do charge a month’s deposit for every rental, you will not be out of pocket if a loss of one or both of your items occurs. In short, if you are looking to make an easy monthly income for little or no work, why not contact us to find out if you qualify to rent your secure parking space through us? You know it makes sense. Contact us today!